Brands operate in a marketplace where everyone and everything is connected. But the answer to gaining consumer attention isn’t about being digital-first. It’s about being data-first. 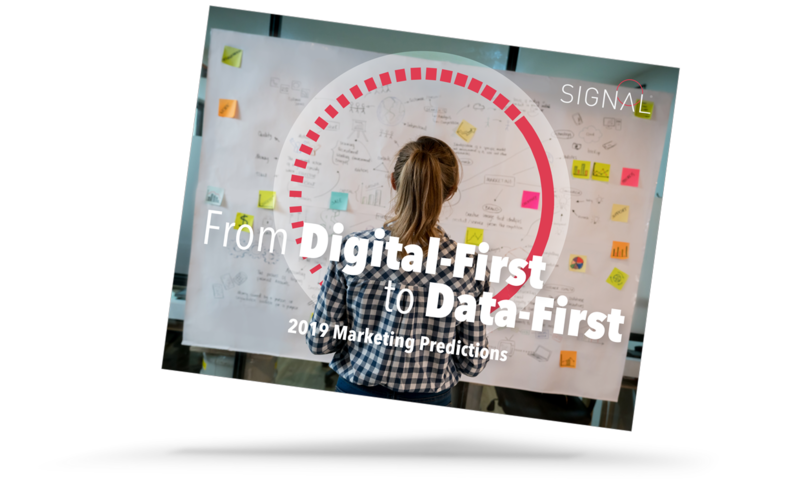 Achieving brand success in 2019 means advancing from evermore digital marketing tactics to a customer-first mindset that encompasses the consumer journey in its totality to give people what they truly want – individualized, valuable and contextually relevant experiences. Technical capabilities will be key to this transformation, particularly as they relate to customer identity resolution and data onboarding. But equally important will be a customer-centric strategy across the enterprise.